Android Reborn – Today, people like making video collage and share it on social media. Video collage is a kind of video where you combine video and audio. Everyone can make video collage even using android phone. I am sure that you all have android phone. So, you practice it easily at home. How to make video collage on android can be done using B612 app. 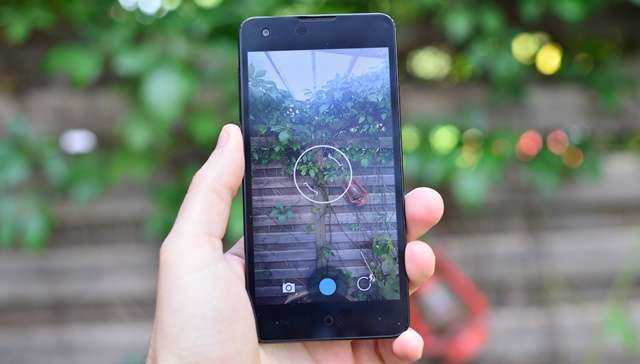 It is well known as a Selfie camera app but can be used to make video collage. Download and install B612 app from Google Play Store. The first step how to create video collage on android is to download this app. You can download it easily and freely from Google Play Store on you android. It may take a few minutes depending on your internet connection. After it is installed completely, just open this app. It does not require you to register or anything else. You can use it now. To record and make video collage, you should hold the screen and it will start recording. Just do your style! After that, choose your desired ringtone by tapping the icon of voice at the bottom. That is all how to make video collage on Smartphone using B612 app. Now, you can play the video collage from your gallery. You can also share it on your social media. It will make you more existed on social media. It is not only easy but also interesting.